Since we personalize our service to each of our client's needs, we ask that you please contact us to obtain a custom quote. 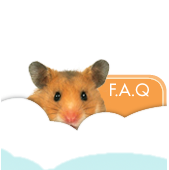 Rates are based on distance, time involved, and number of pets (same rate for up to four pets). You'll find our rates to be very competitive! Established clients can book online in a jiffy, even last-minute. Missed your return flight, or just feel like staying a while longer on vacation? No problem. Add visits online the same way you booked initially. Your service request will calculate your total and notify your personal sitter. 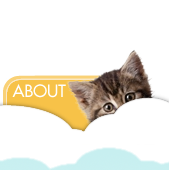 Your pet sitter will communicate with you via our online Daily Scoop notes, which you can access 24/7! 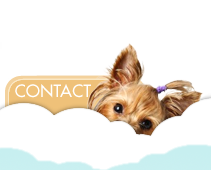 During the initial phone or email consultation, information is gathered about you and your pet(s), your service needs, and your specific situation. 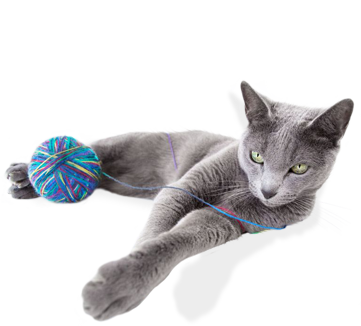 This allows APS to determine which pet sitter will be offered your job and provide you with the best possible service. At this visit, you will have a chance to meet your sitter while they familiarize themselves with your pet(s). They will answer questions, provide you with your lock box, and tour your home while recording detailed instructions on your pet's care. This meeting should be scheduled at least 72 hours prior to service. APS uses high quality, secure lock boxes to ensure your home & pet(s) will be safe while you're away. They feature a dual combination; one for the shackle and one for the key storage. The lock box is placed on your door before you leave, with the keys locked away safely inside, to allow the sitter temporary access to your home. The deposit is fully refundable, should you decide you no longer need our service. In this case, the lock box is to be returned to our office, and the deposit will be refunded by check mailed to your residence. 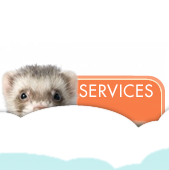 In the event you should wish to resume service after this, the new client registration process will need to be repeated. Whether it's a mid-day dog walk/potty break, or a visit while you're away from home; our sitters are here to provide whatever care your pet(s) may need! This can be a great alternative to doggy daycare, since the sitter will offer companionship, play, and exercise. In addition to feeding on regular visits, sitters are able to administer medication, scoop litter boxes, water indoor plants, take in mail/newspaper, put out trash, etc. In addition to caring for your pet(s), this a great way to deter theft when away from home! Our rates for visits are determined by distance & length of visit. Please contact us for an exact quote on what your specific rate will be. A holiday fee is assessed to any booking made over a holiday period, as a flat fee. Visits that happen to span over two holiday periods (i.e., Christmas and New Years) will be charged double the fee. Holidays are New Year's Day, Easter, Memorial Day, Independence Day, Labor Day, Veteran's Day, Thanksgiving, and Christmas. A holiday period extends one day before and one day after the date of the holiday, with the exception of Christmas which is two days before and two days after. Be certain of your plans before committing to holiday service, there are NO refunds given to cancellations for holiday bookings. Please see our refund policy for more information. 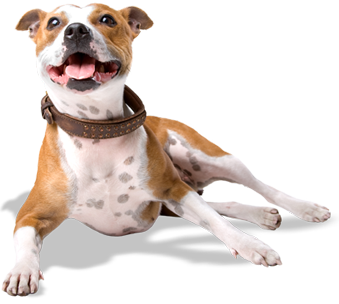 Most pets requiring medications will not incur an additional fee, as long as they are easily administered. (This is determined ENTIRELY at the discretion of your sitter.) Any pets requiring insulin, or any other injections, will incur a Medication Fee of $2.50 per day. We strive to keep our rates competitive, especially compared to the alternative of boarding. Therefore we do not charge for multiple pets until there are five or more. The fee is then assessed at $1 per extra pet, per visit. Overnight availability is extremely limited and must be confirmed with us before submitting a service request. Online policies supersede print policies. FREE VISIT for Referrals For every NEW CLIENT referral that books a minimum of 2 visits (and a meet & greet), earn a credit for a FREE visit!